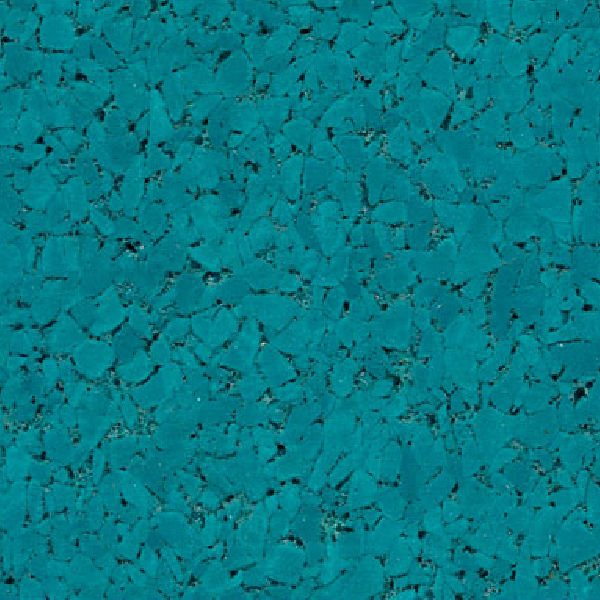 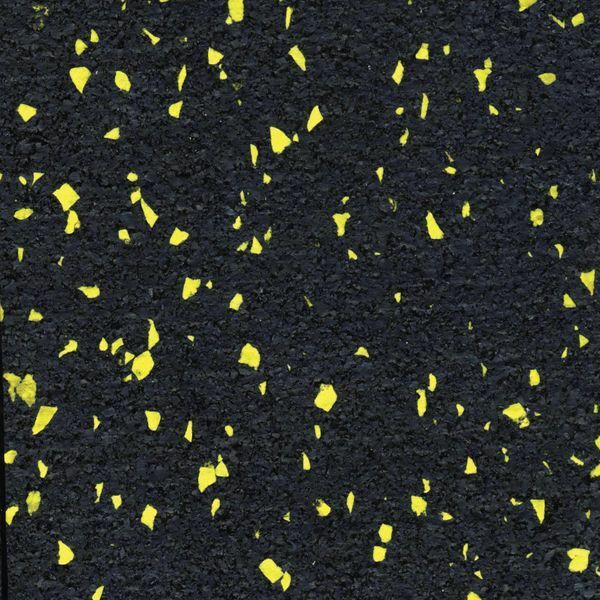 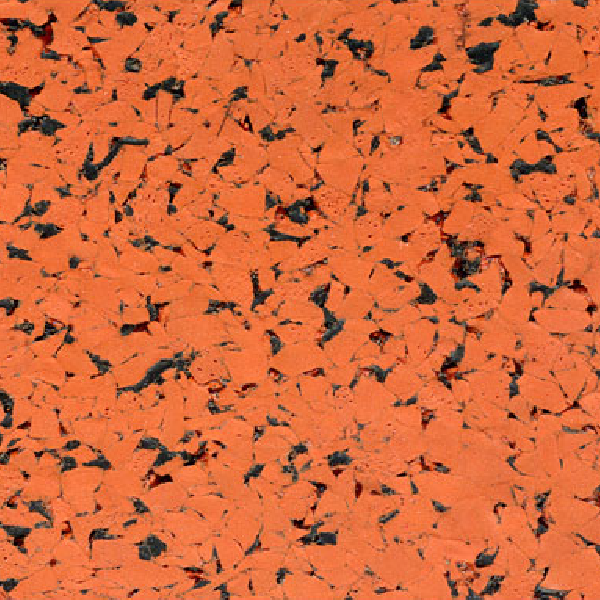 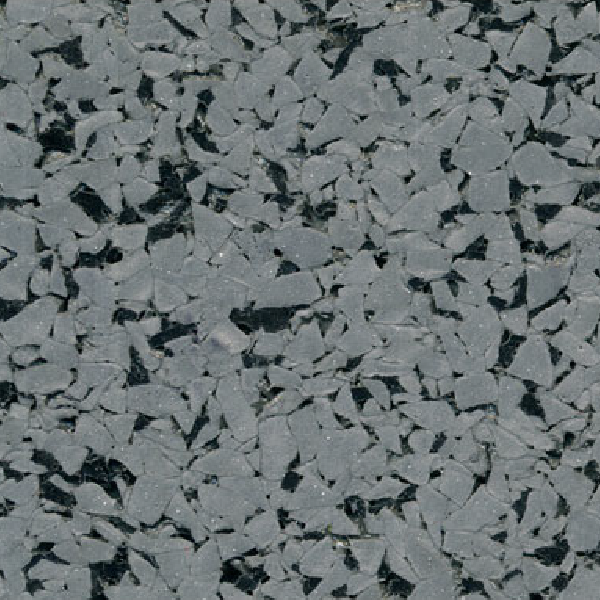 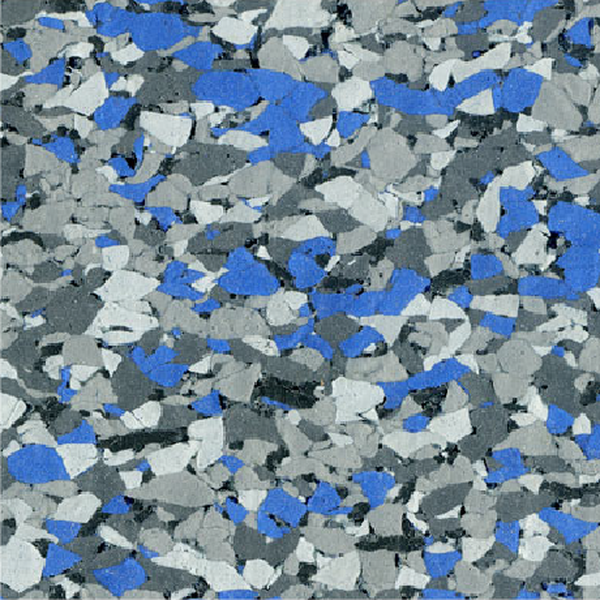 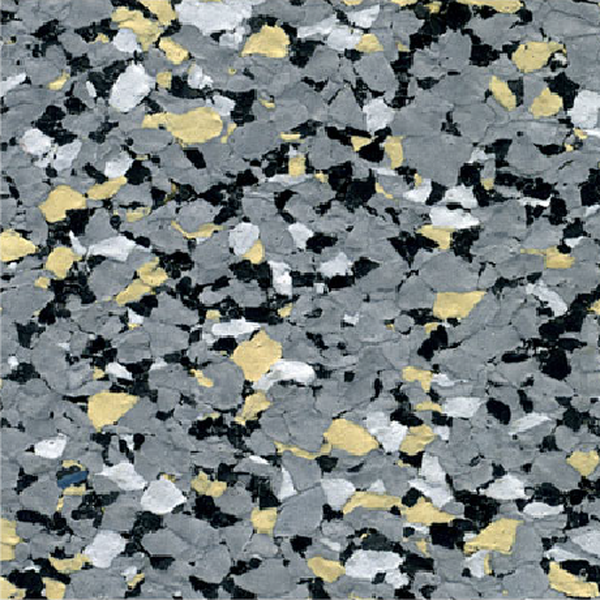 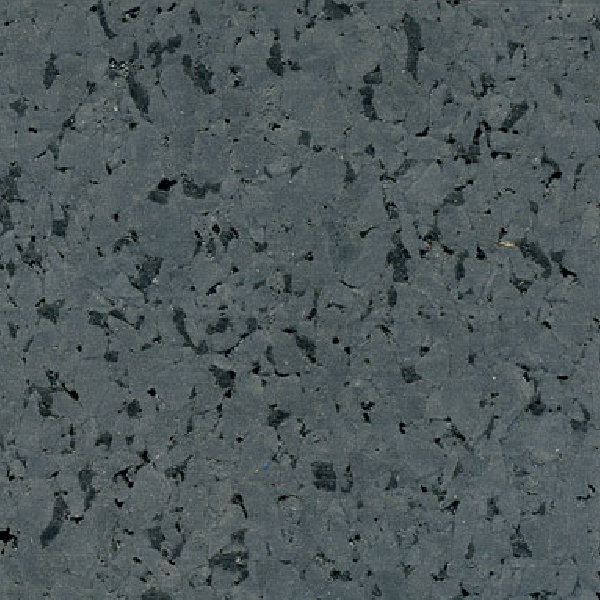 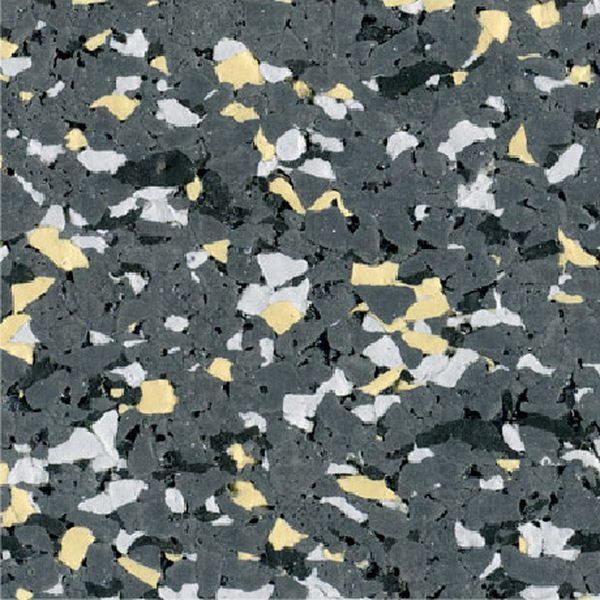 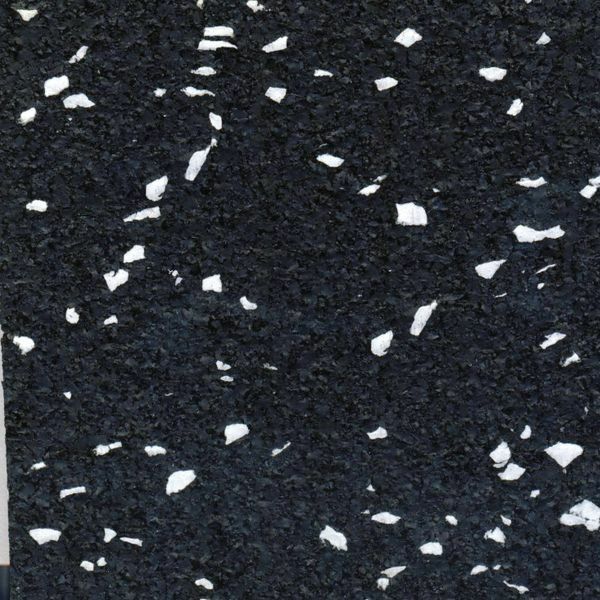 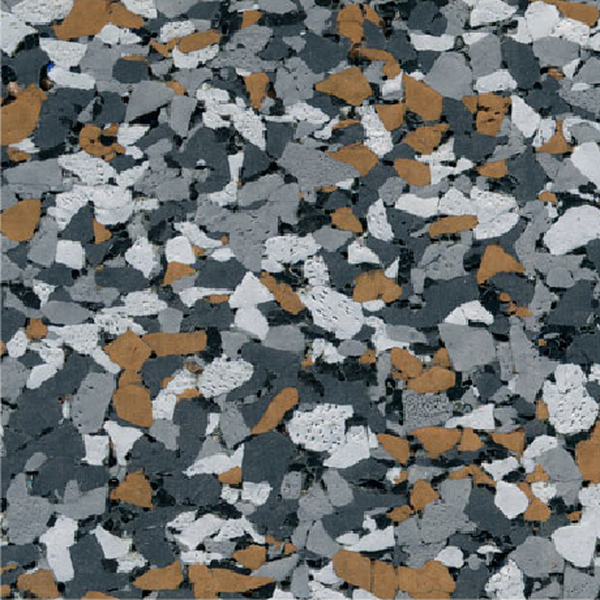 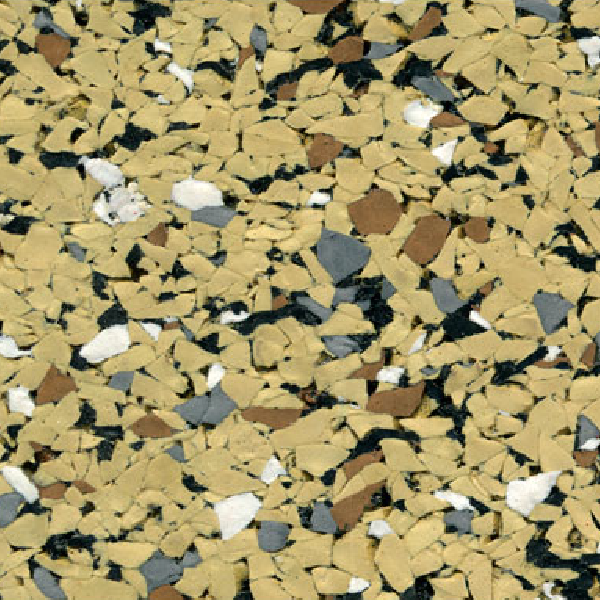 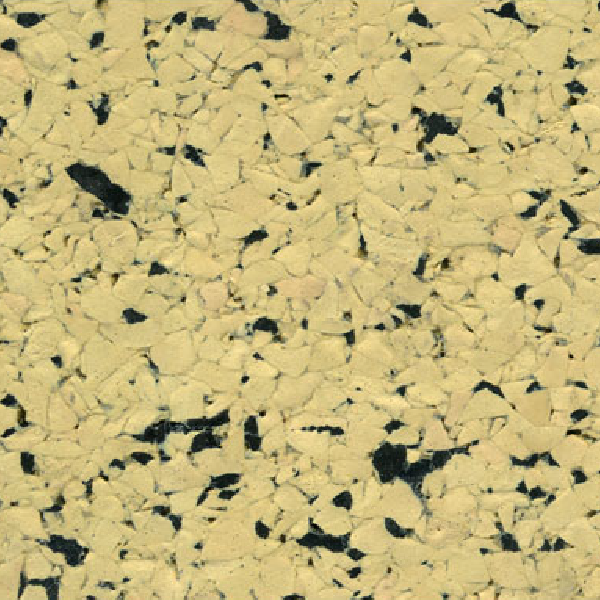 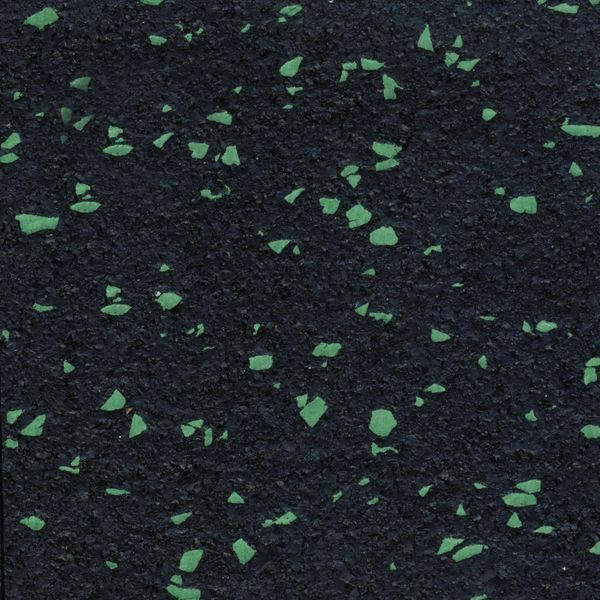 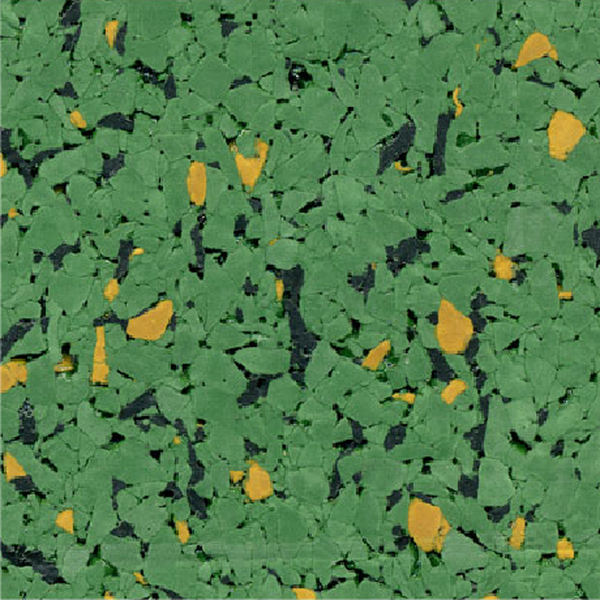 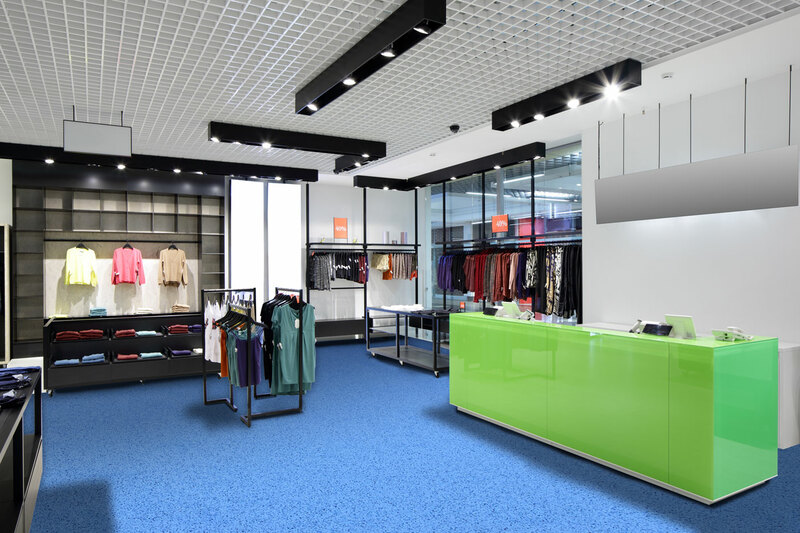 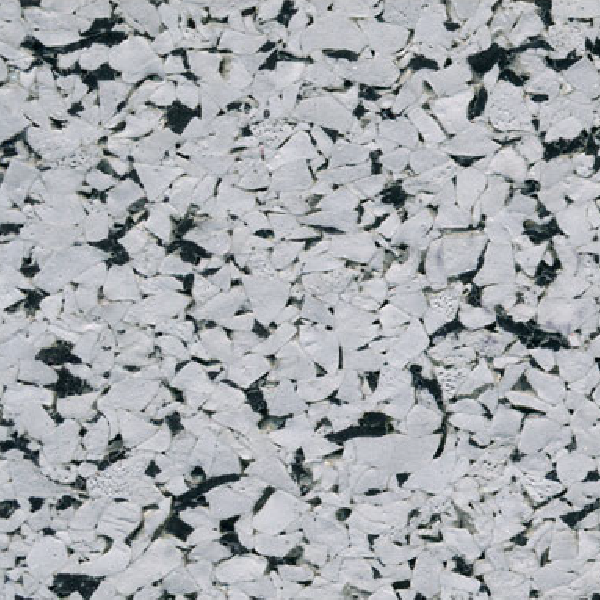 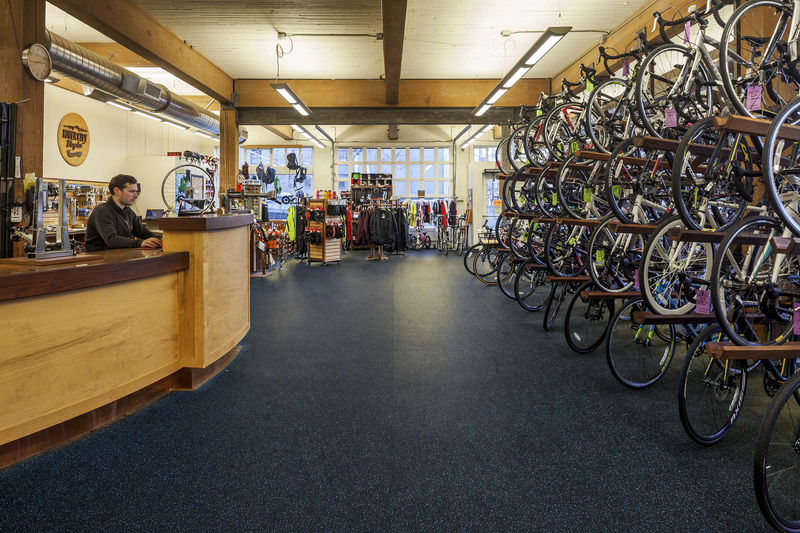 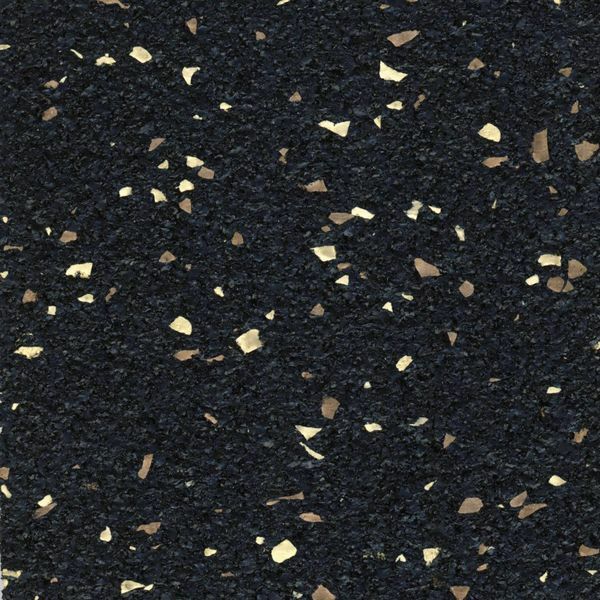 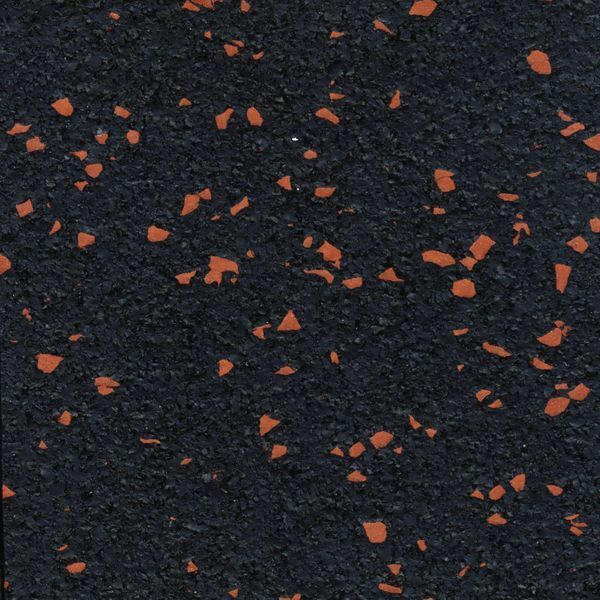 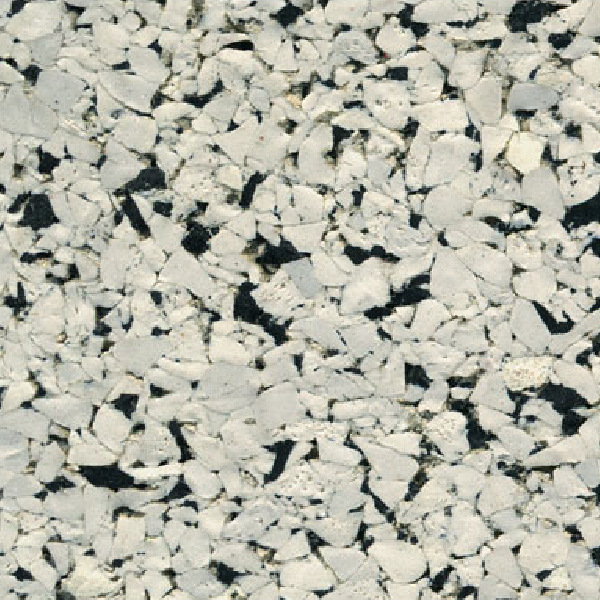 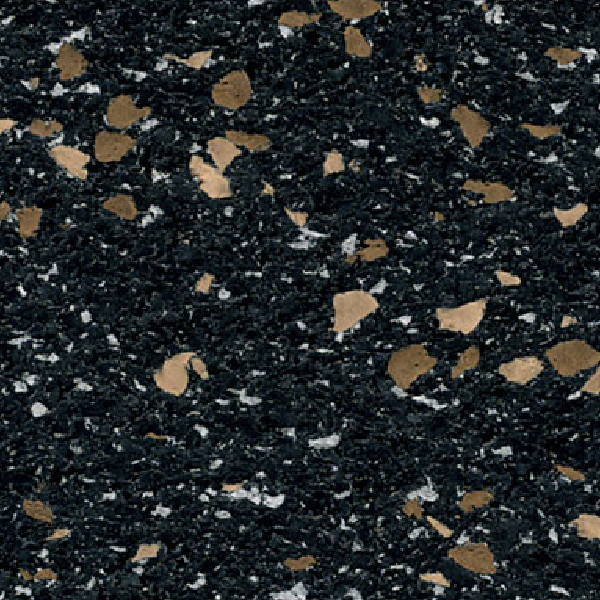 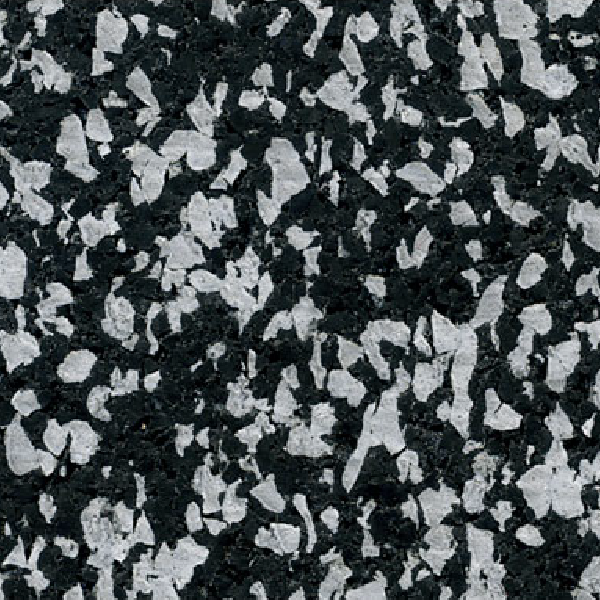 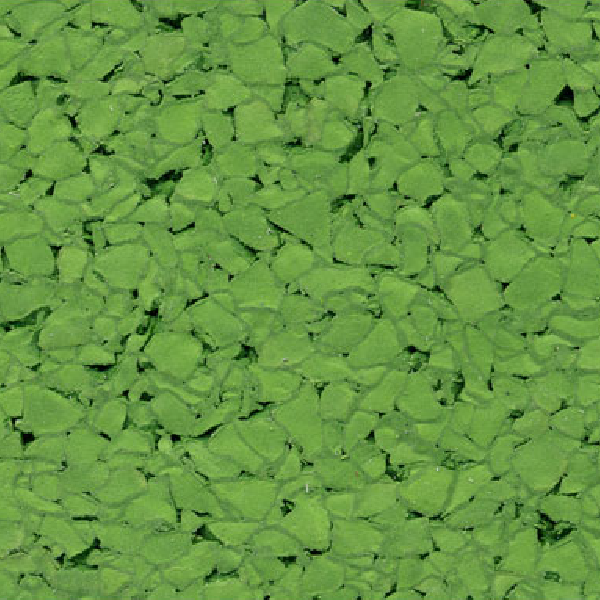 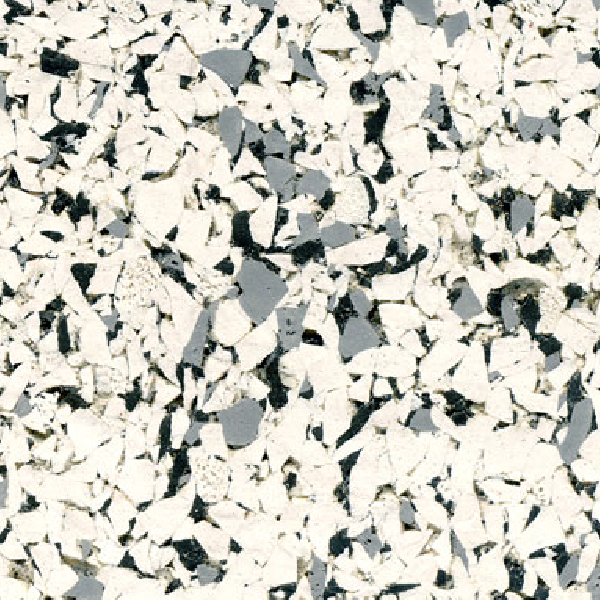 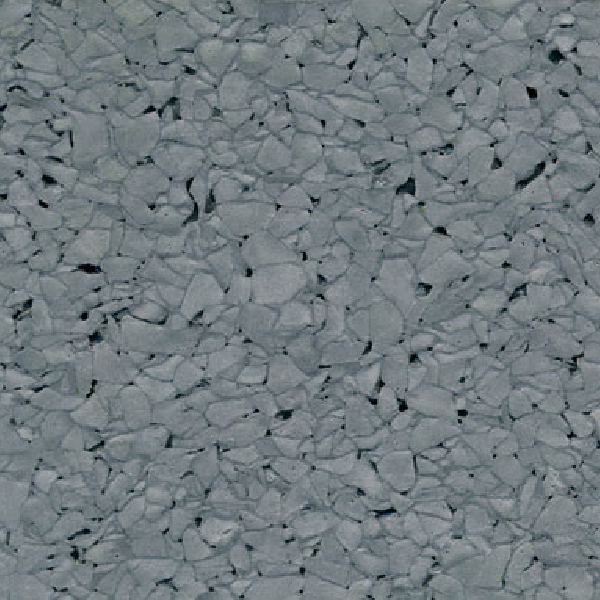 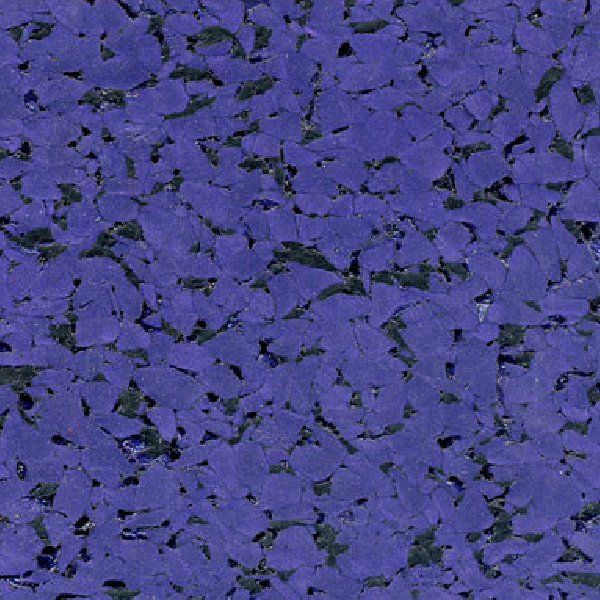 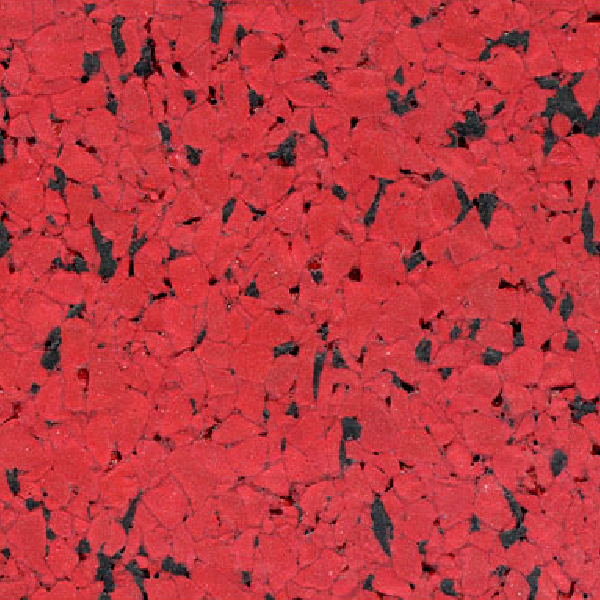 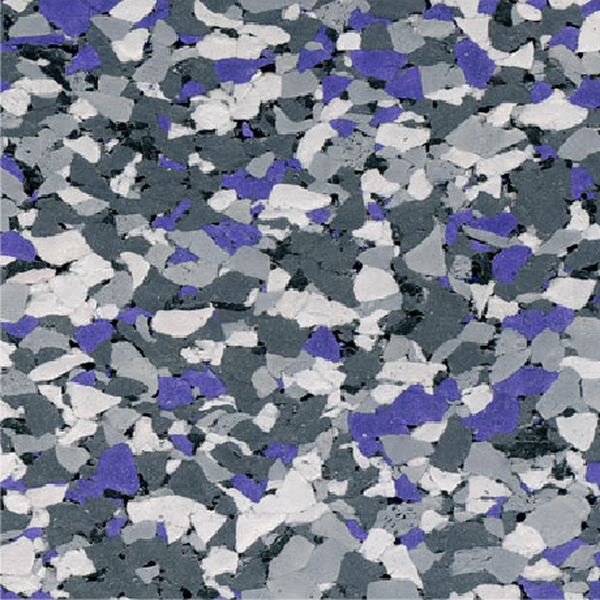 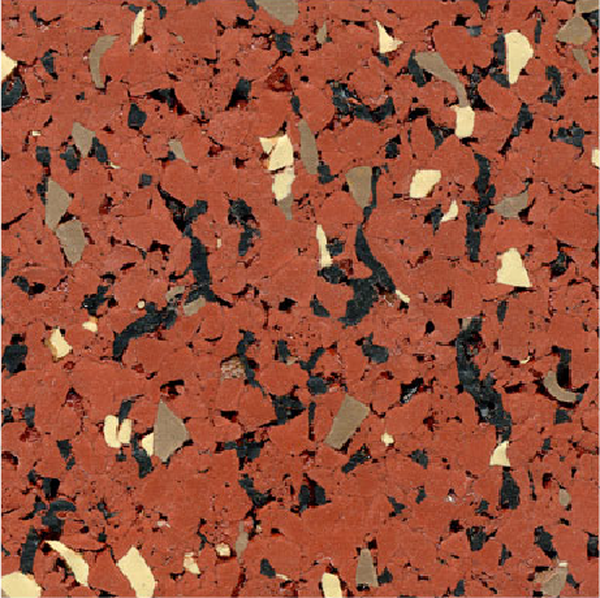 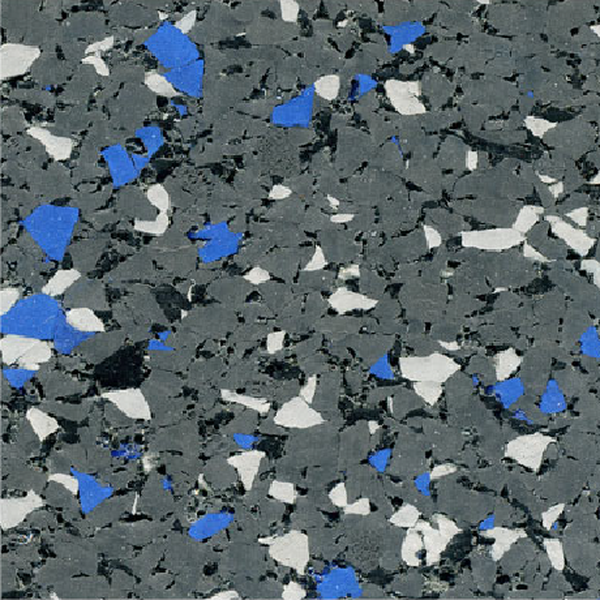 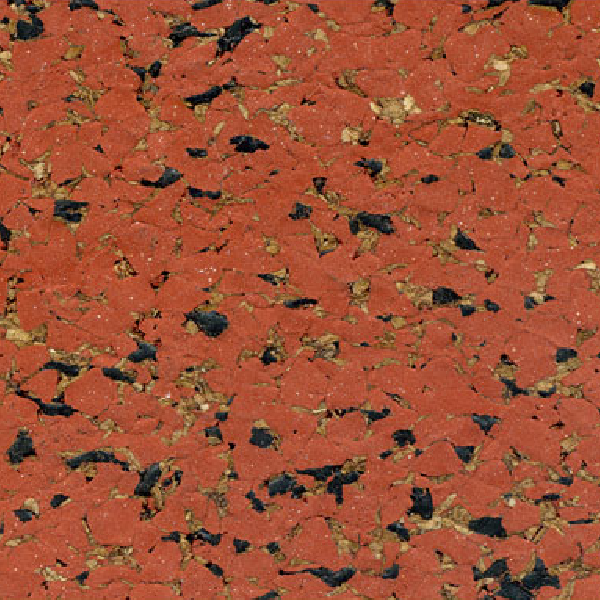 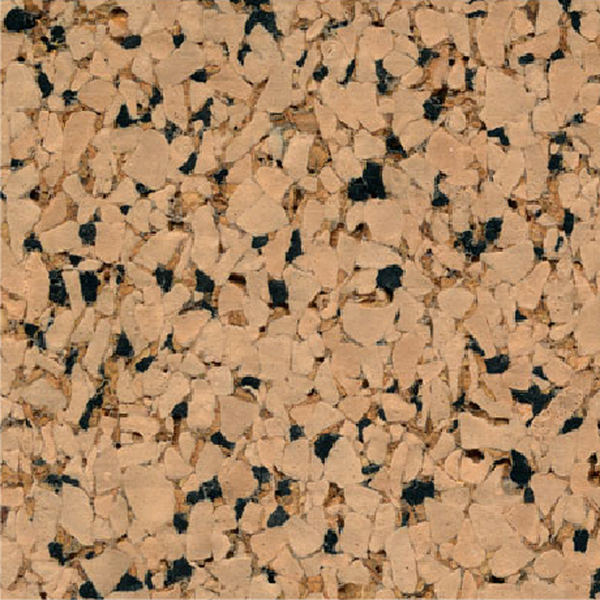 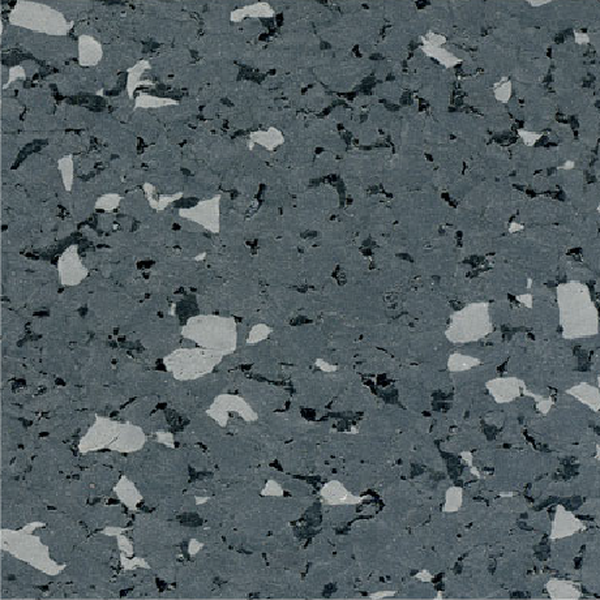 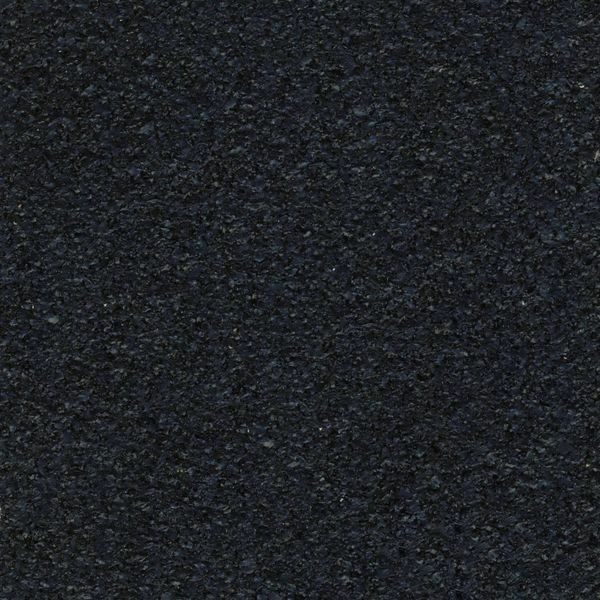 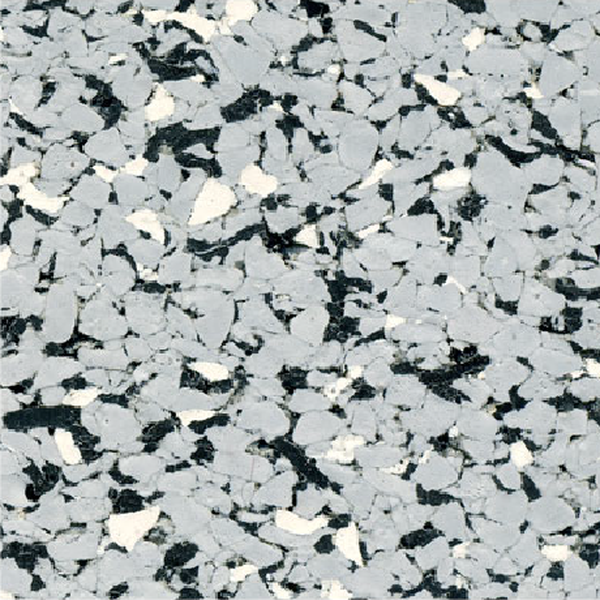 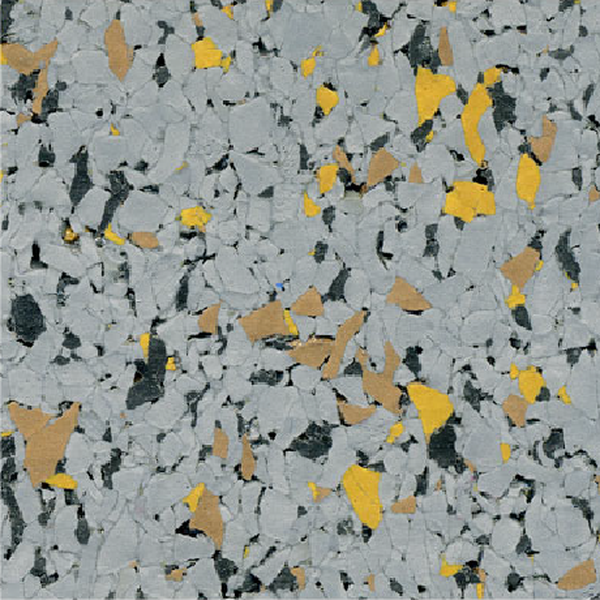 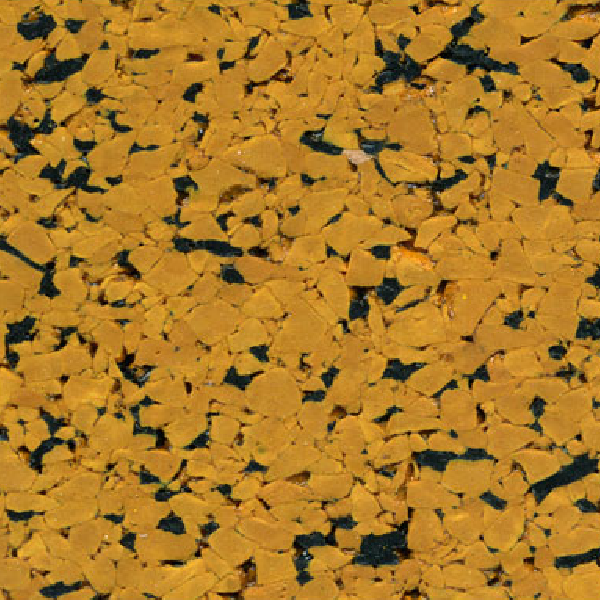 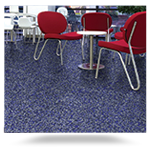 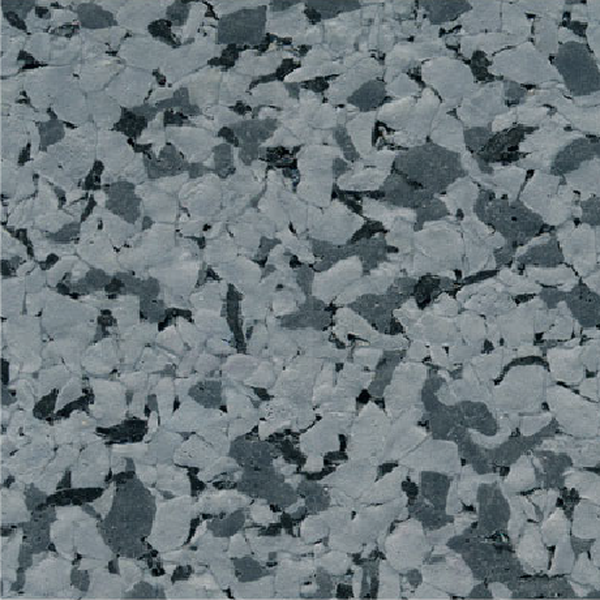 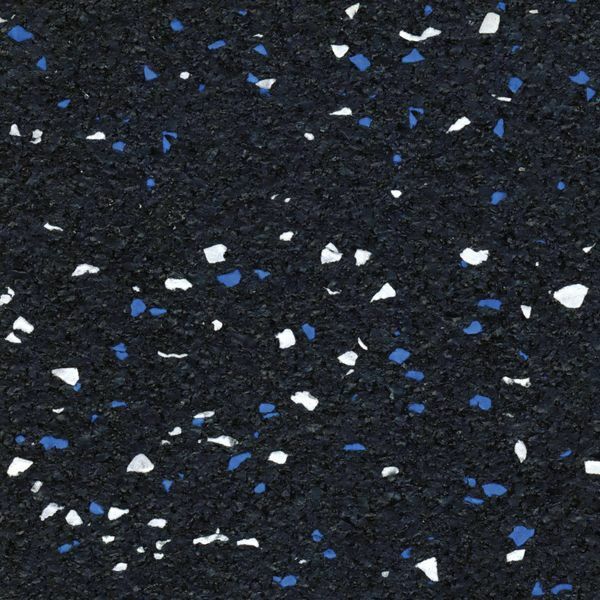 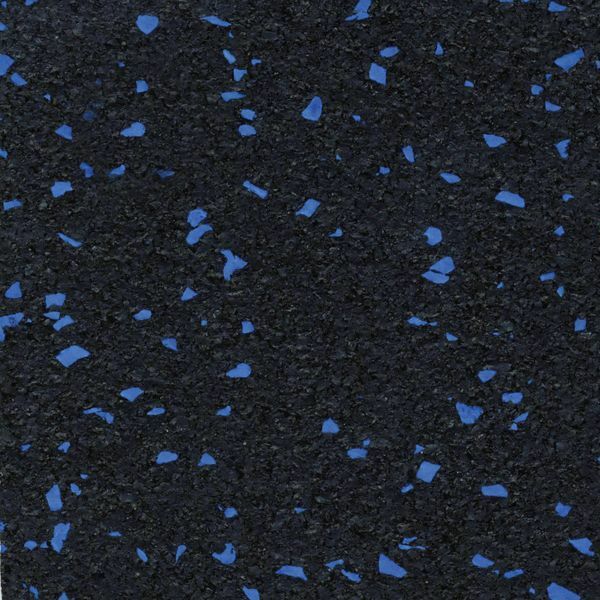 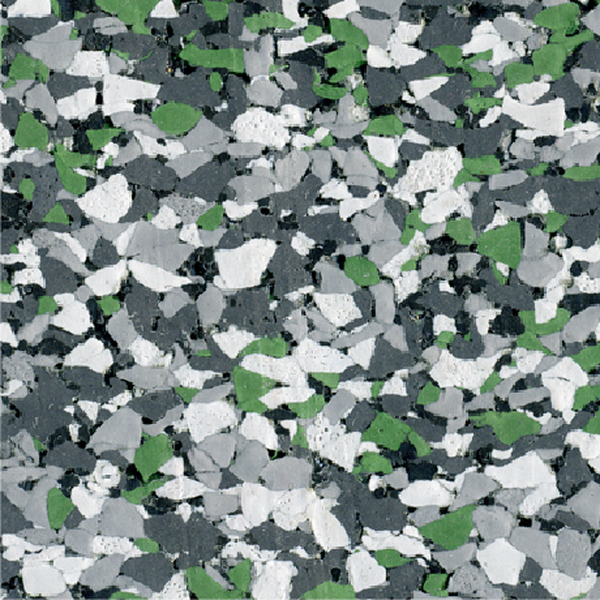 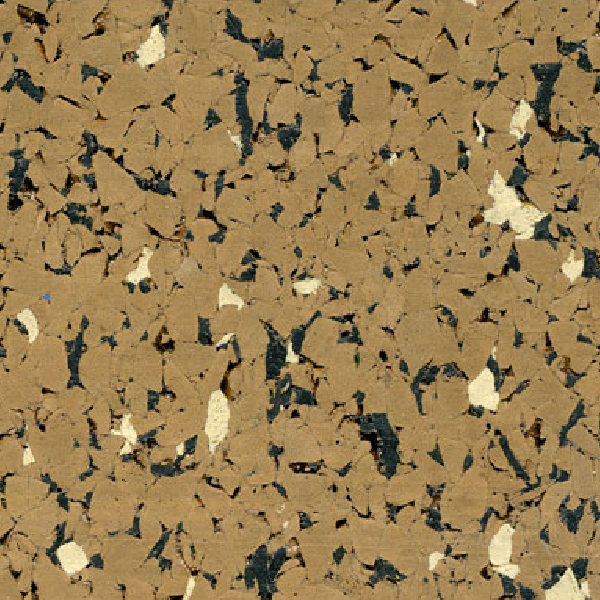 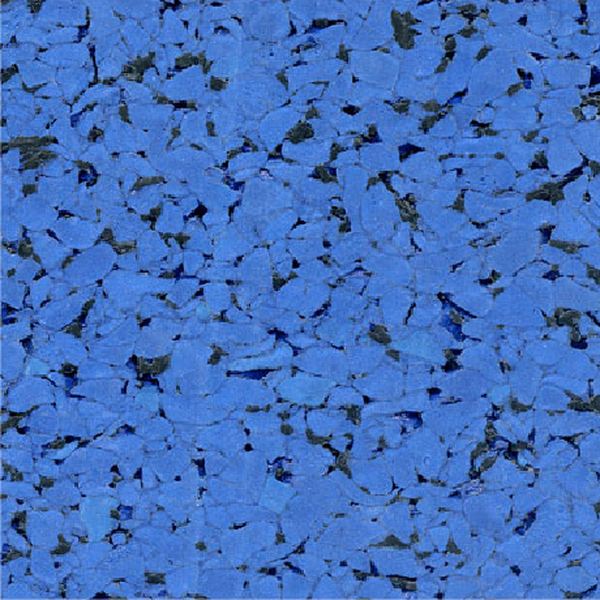 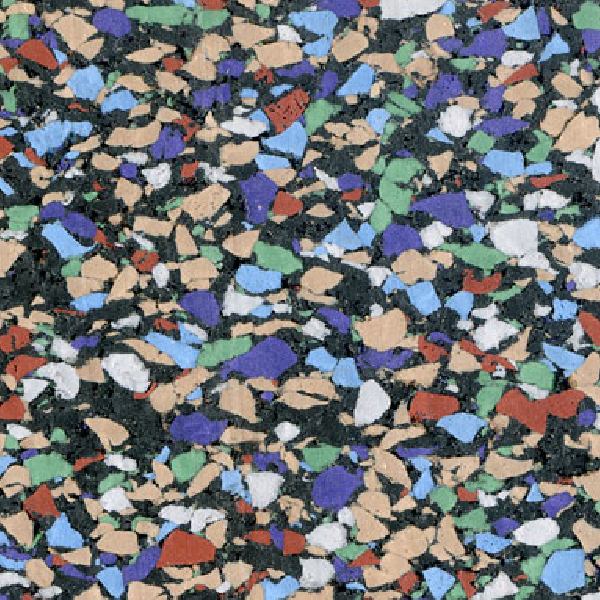 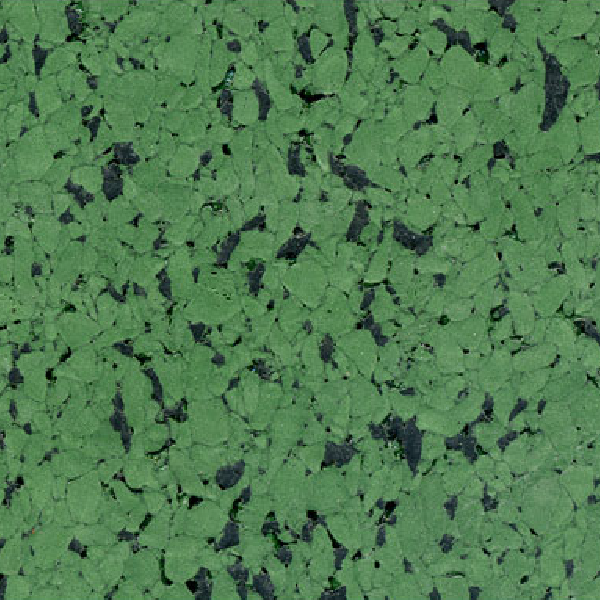 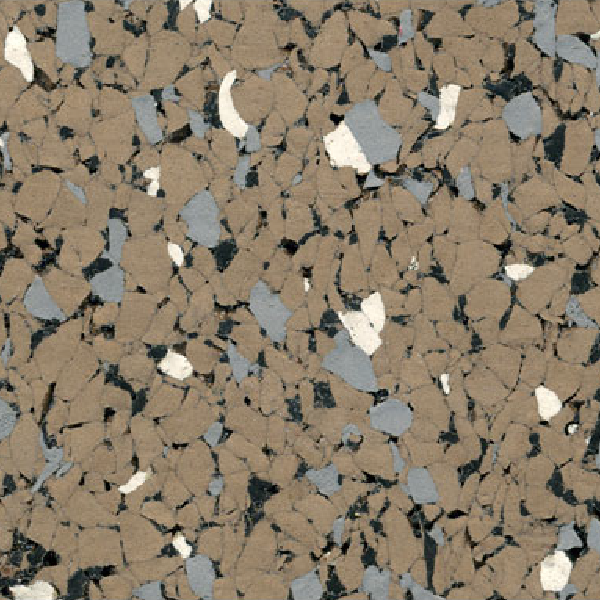 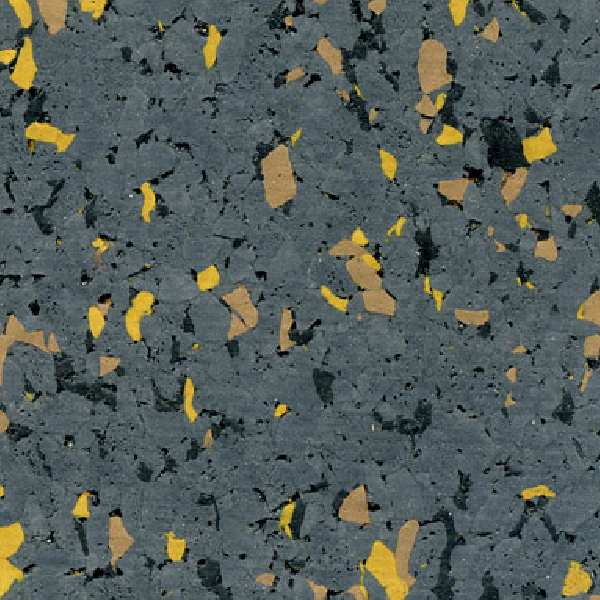 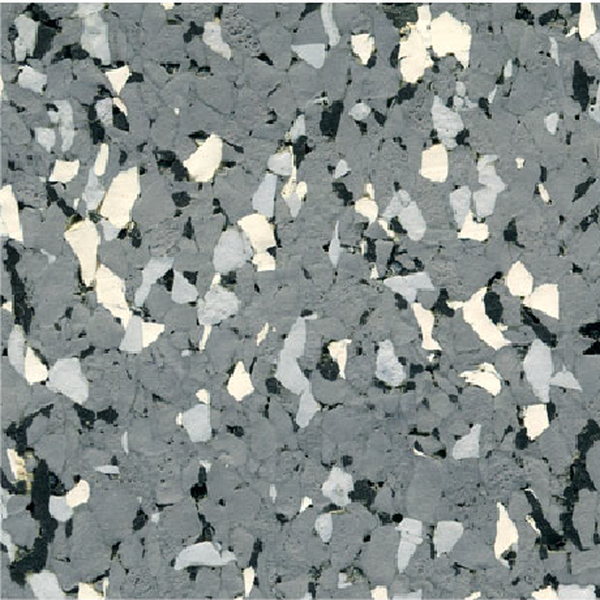 Recycled rubber flooring is an ideal choice for the varying demands of the commercial market. 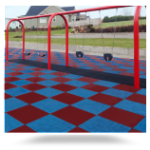 From schools to retirement centers to rooftop walkways, rubber flooring provides a comfortable, durable and resilient surface for innumerable situations and activities. 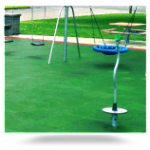 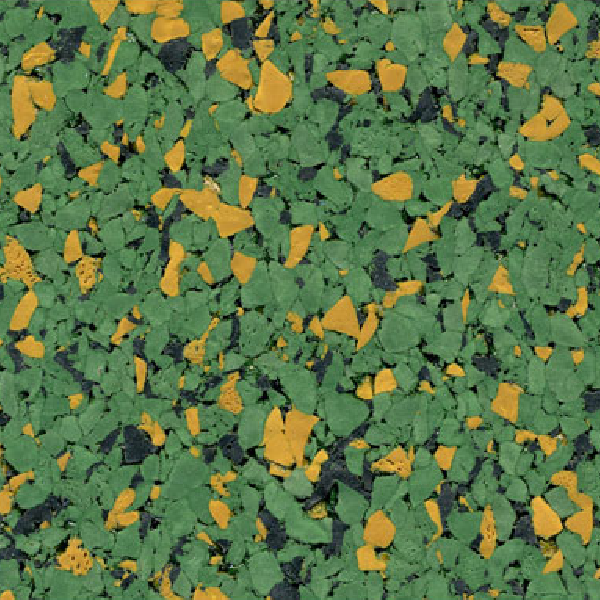 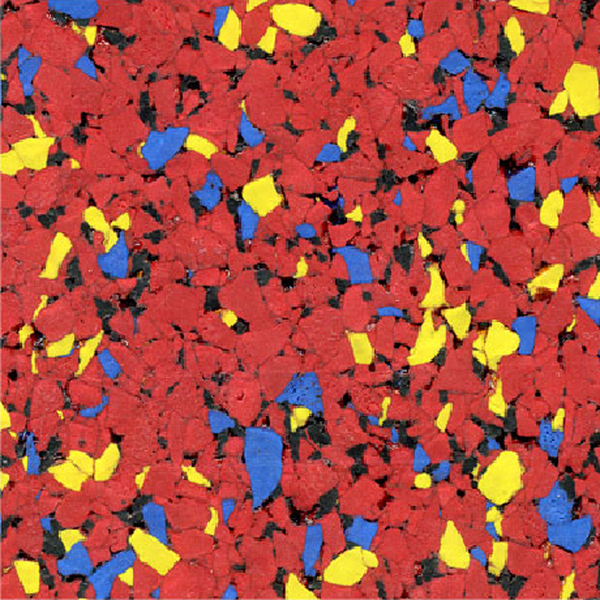 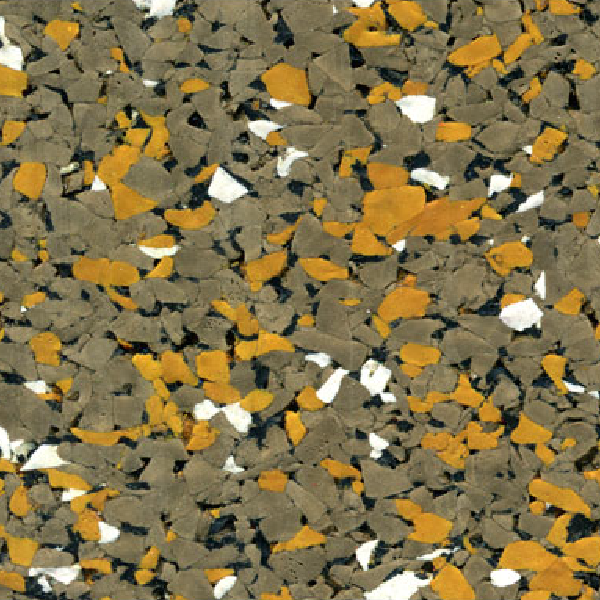 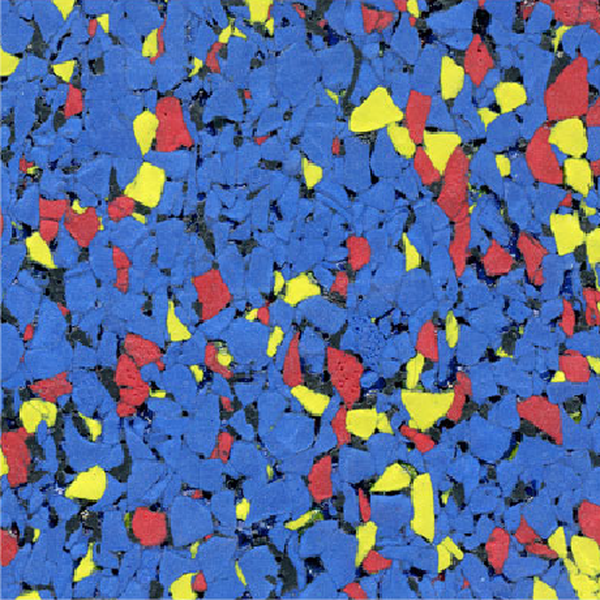 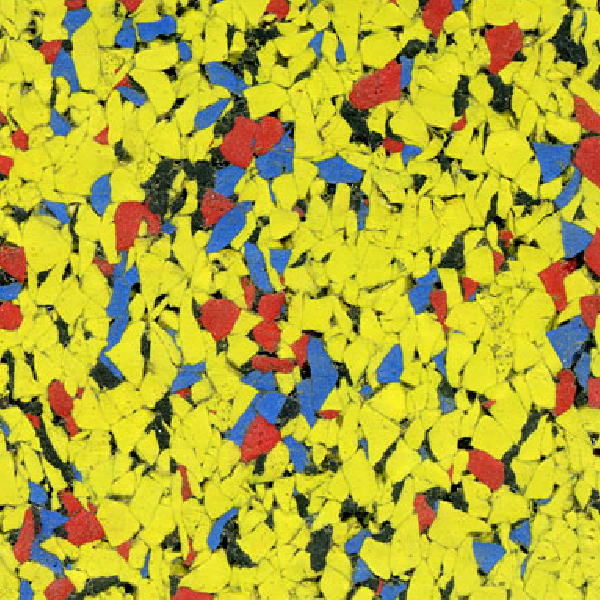 Ultimate RB offers the most comprehensive line of commercial rubber surfacing products in the marketplace. 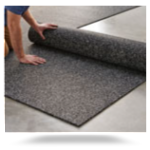 Ultimate RB produces a full range of heavy duty products for a multitude of applications. 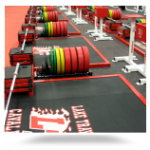 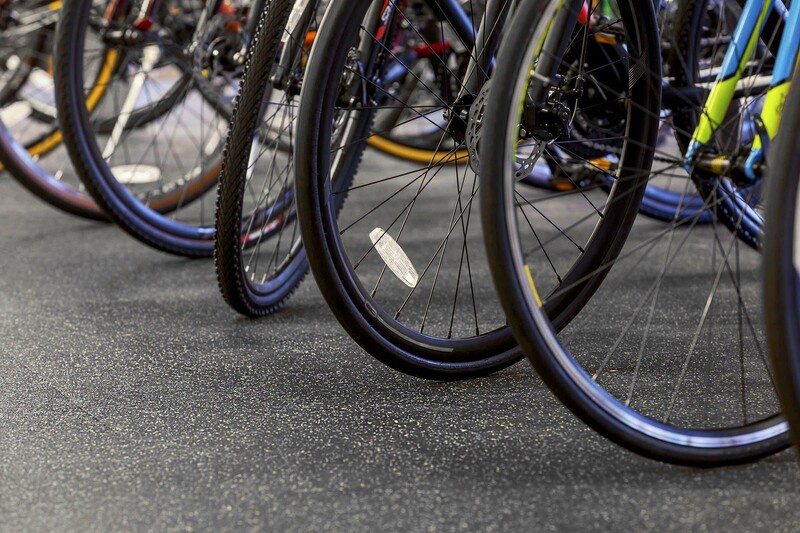 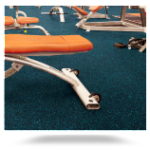 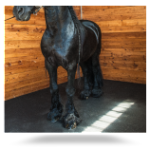 Commercial rubber matting products are an ideal choice for demanding applications where flooring protection, sound dampening, superior traction and anti-fatigue qualities are required. 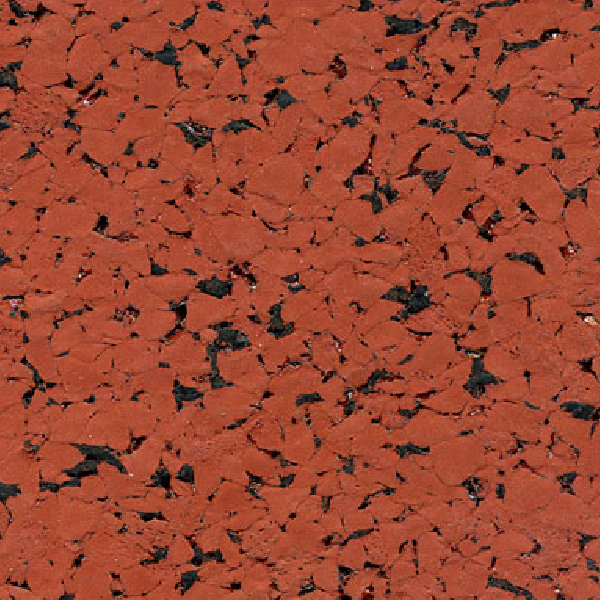 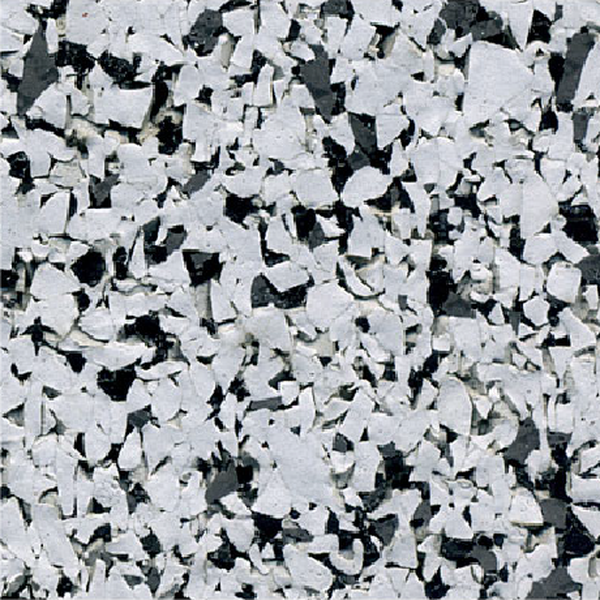 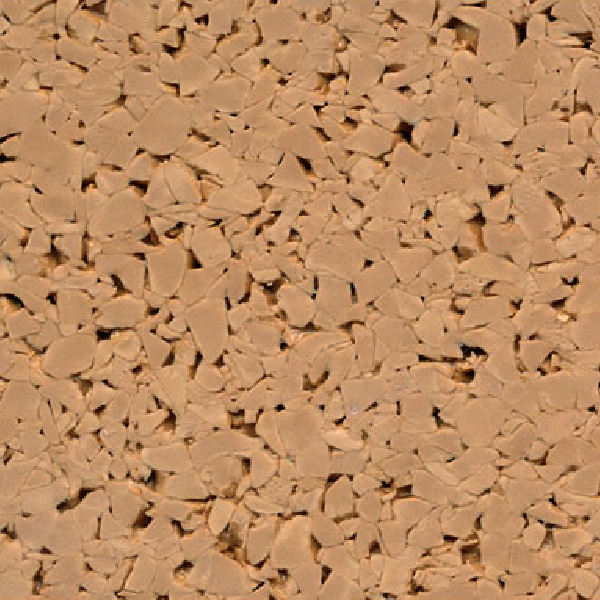 These economical, protective pads are compatible with built-up or single-ply roofing. 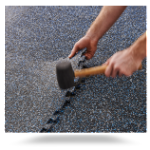 Roofing manufacturers recommend walkway roof pads in all high traffic areas and in locations where servicing rooftop equipment is required at least once a month. 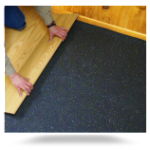 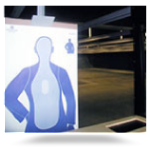 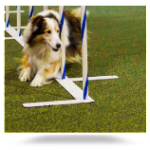 Walkway pads are required at all access doors, roof hatches and ladders etc. 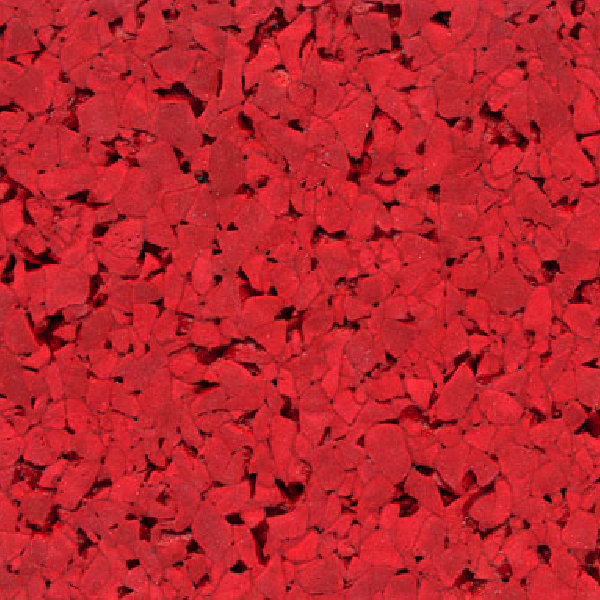 regardless of traffic expectancy. 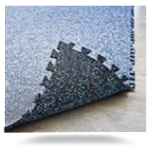 To meet these Building Code requirements while protecting the commercial roofing material from damange, Ultimate RB produces Ultimate Walkway Roof Pads. 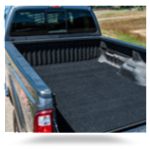 They will withstand severe weather and offer excellent traction – even when wet. 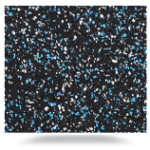 When spaced properly, they will not impede water flow.